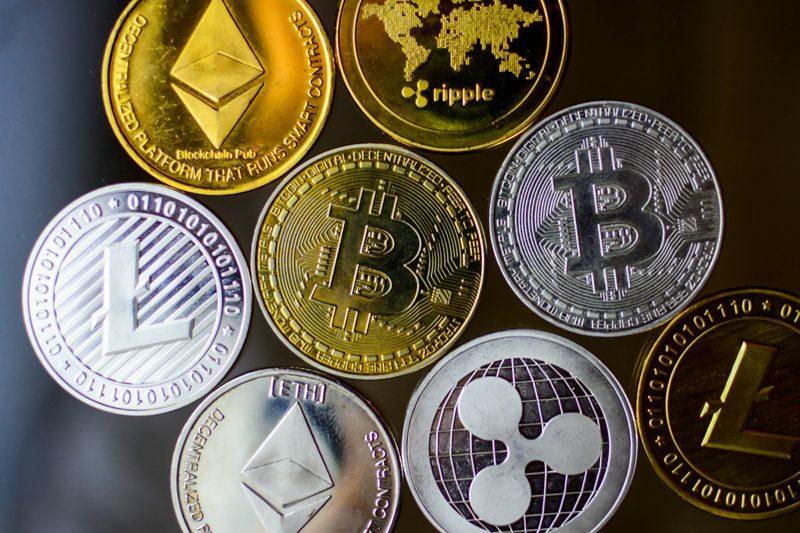 Cryptocurrency investments are still seen as a speculative venture because of the inherent swings of the virtual currency market. The incessant ups and downs experienced in this kind of endeavor can either result in significant loses or massive profits. Many are known who rely on the advice of some third party custodian; they seek out professional investment advice which is key to the successful operation of a crypto investment. When you become a crypto investment holder, it means that you are now the sole custodian of your finances, so the onus is on you to secure your investment. Below are the top 10 Cryptocurrencies suitable for long-term investment. 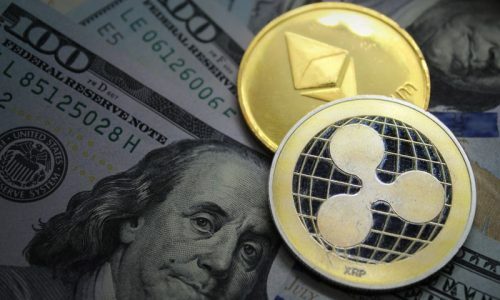 Ripple is one of the most popular virtual currencies, its level of success is evidenced in its adaptation of top financial institutions like; CIBC, RBC and many others to their system. There is evidence of the use of Ripple as Interbank blockchain in these banks, and expectations are that the financial institutions will soon be leveraging on Ripple’s gateway for frequent funds transfers. Ripple has brought a lot of high-quality development and professionalism in the blockchain technology. With that established, Ripple is believed to be the best crypto for any long-term investment. The king of all cryptocurrencies, many are beginning to believe that Bitcoin is sort of flattening out within the range of $500; however, predictions are that it will not stop there. With its level of acceptance, which is the highest among merchants and the massive volume it has recorded through companies like Testa and others, the value of Bitcoin is expected to double in no distant time. As the apex cryptocurrency, it has many others revolving around it and although many shy away from investing in Bitcoin because of the high price, it is still a worthwhile investment because the value will not just stop there, the potentials to skyrocket is very high. Because of its decentralized virtual machine which works on executing peer-to-peer transactions, Several other cryptocurrencies are leveraging on Ethereum’s system to run there cryptocurrency. When it comes to representing a strong foundation and a professional image, Ethereum is unrivaled. 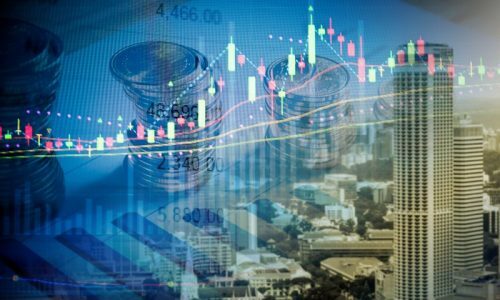 In fact, financial institutions are currently contemplating on ways to effectively adopt the blockchain effect. 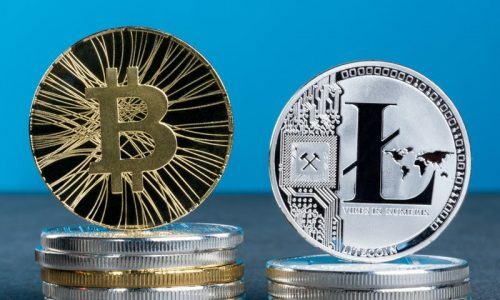 Many private investors from Russia, China, and Canada are throwing their weight behind the cryptocurrency and it can only be right to surmise that there is a light at the end of the tunnel for investors whose daily lives involve the use of Ether. You just might be holding the prospective mainstream crypto in your hands with the way it is attracting investments, from banks, consumers, investors, and politicians. Millions of transactions are processed on a monthly basis on the Darknets largest marketplace where Monero is widely used. Its anonymity and healthy value have earned it a lot of patronage from organizations and big businesses. The developmental team of the cryptocurrency has been working on Paybee – A payment processing gateway where merchants and users accept a range of payment methods and instantly convert into Monero, Bitcoin as well as Fiat as they get settled. This makes the process a whole lot easier thus; many merchants are becoming more comfortable with Monero. The process might be seen as slow but Monero will definitely start branching off to investment firms with huge sums in transfer volume to dodge public awareness as well as Darknet Marketplaces and the value has the potential to skyrocket. Litcoin is one of the most enduring cryptocurrencies and has been successful in retaining a healthy value. Besides, it has been included to GDAX for trading by the biggest Bitcoin wallet provider Coinbase. Its longstanding and trusted status has indicated it as safe for long term investment. Moreover, successful virtual currencies need to show three qualities; quantitative flow, professionalism, and trust. Litcoin has it all. Even though Bitshares has spent a while on the blockchain technology, its community still remains active till date and it could well turn out to be the decentralized stock exchange of choice. Its maximum supply peaked at 3.7 billion, with the advantage of scarcity; it stands a greater chance of appreciation. As a result of its 3 second blocks times, it enjoys a great potential for scalability as well as a faithful contributing community to its huge market cap. The cryptocurrency’s self-sufficient funding model has served its active paid development community for quite some time and the per second potential transactions is rated the same as some of the current largest stock exchanges. EmerCoin comes with some innovative innate features which position it to be a potential solution to the real world problems that Bitcoin couldn’t solve. Its proof of stake consensus model has about a 6% inflation rate. It may be infinitely inflationary but the rate is gradual as well as predictable. Emercoin also leverages on the same algorithm as Bitcoin for its time tested Proof of Work mining. To further explain, both coins can be mined together which enhances the security of EmerCoin’s network significantly. Dash is fast becoming everything that Bitcoins should have been and keeps getting better while the king of Crypto stagnates. Compared to Bitcoin, Dash has more scalability as well as larger block sizes. There is the presence of a reward and governance model which incentivizes its investors to lock up their funds and confirm transactions. The virtual currency is equipped with more Nodes than Bitcoin through its Masternode program which works to provide interest for holders to lock up funds and host a Node. Maidsafe is positioned to be all that Bitcoin could ultimately be. Its function is targeted towards the even redistribution of wealth around the world’s population, it also offers an open playing field with minimal barriers for people who are determined and have the ideas to be successful. The possibility of attaching native token and values to every data within the bounds of an Internet-like environment will make it possible for investors to exercise control over their data, making it unattainable to DOS, spam or brute force attack on any network. Alt coins function as a hedge against the inherent volatility of Bitcoin as it ensures that investors don’t move to fiat whenever the FUD in Bitcoin becomes high. What happens is that the value of Bitcoin simply moves to Altcoin. In conclusion, all Crypto portfolios must tuck-in some huge Altcoins to buffer the overall Bitcoin volatility.